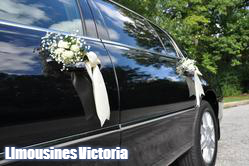 ﻿﻿Limousines Victoria is proud to offer you world-class in wedding limousines ready at your service. ﻿1. Set the date and we'll be there. Booking with us is as easy as 1-2-3. Simply fill out the form on this page, we'll be in contact with you as soon as possible and confirm the dates required. 2. An extravagant fleet to match your wedding. We pride ourselves in having some of the most luxurious limos in the business. Complete your grandiose wedding with our delightful services. 3. A Lister treatment for you and your guests. Ensure everyone makes it home safely after a wedding party to remember! Ask about our after party limo services today. Professional drivers readily available to serve the bride as she arrives on her beautiful wedding day. With white and black limousines, perfectly match the groom and the groomsmen and the bride and her bridesmaids. At the after party winds down, enjoy the comfort of knowing all of your guests will arrive safely back to their homes or hotels with our fleet limo services. 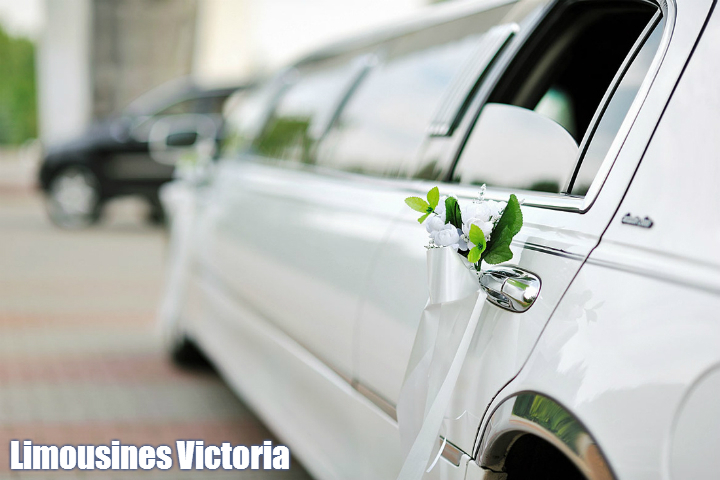 Every guest and family member will be able to experience the joys of limo service at the end of a beautiful wedding.